One of the most important things in life is being independent. However, it can be a challenge if you have an injury, illness, or a disability. This is where our medical transportation in Atlanta, Georgia can help you. Our services provide personalized transportation in order to make getting around hassle-free for you. One of the main ways we can help you maintain your independence is through our specialized vehicles. We have a variety of vehicles to suit different situations. For example, if you are in a wheelchair, we have vehicles that either come equipped with a ramp or a lift. This will allow you to enter the vehicle without having to get out of your wheelchair. Our services are very easy to use. If you have to go to the clinic for a routine checkup or treatment, all you would need to do is let us know when and where. We will make sure that you can get to your medical appointments on time and ensure that you are also able to get back home. Our services also include a variety of other things such as a hospital to hospital transfers. Our services are designed to eliminate much of the hassle you experience when you need to get somewhere. For example, being in a wheelchair can make it difficult to use conventional forms of transportation. Not only will you need someone to help you get inside the vehicle, but you also have to find a way to fit the wheelchair inside. These are problems that you do not have to worry about with our services. 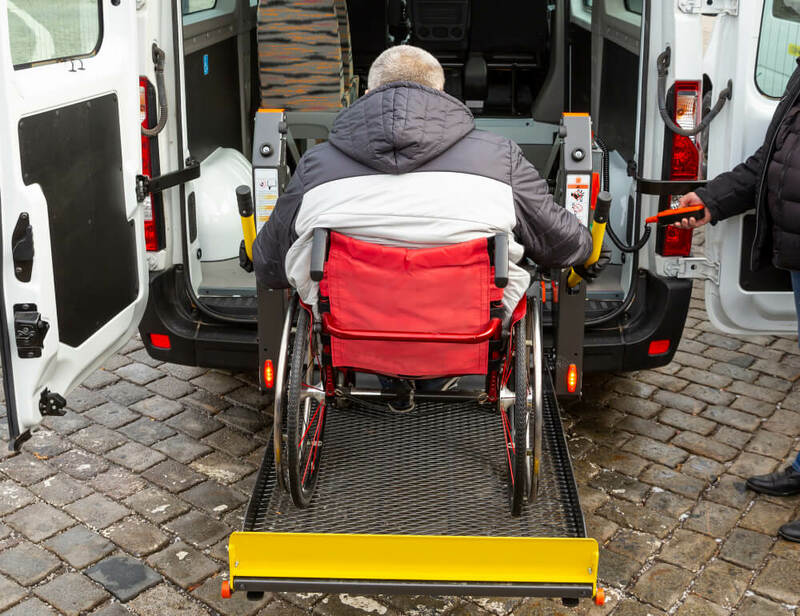 Those are just a few of the many different ways our medical transportation services can help you maintain your independence and get you where you need to be. If you are interested in our emergency medical services in Georgia, please feel free to get in touch with AmeriPro EMS. This entry was posted in EMT Services and tagged emergency medical services, Independence, medical transportation, Specialized Vehicles. Bookmark the permalink.